The Camille wardrobe is a wooden piece of furniture with a patina finish in the old coat hook style. 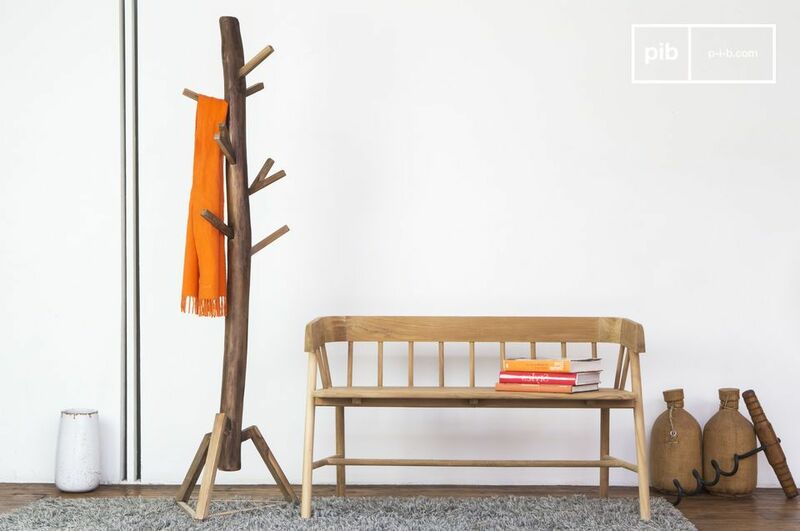 It is a decoration and storage accessory that stands out for its exceptional appearance. In addition to its aesthetic value, it will be very practical to create order in your entrance. 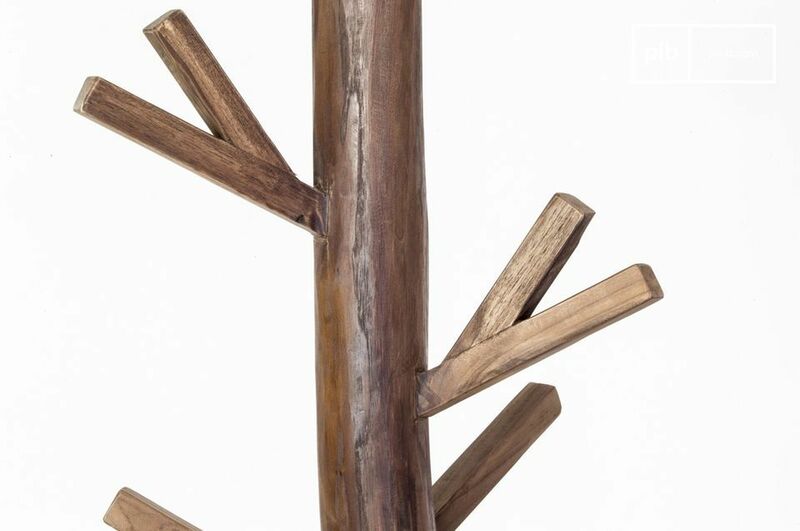 With its many arms reminiscent of branches and its mahogany "trunk" simply covered with a delicate lacquer, the Camille wooden coat rack will add a natural touch to your interior. 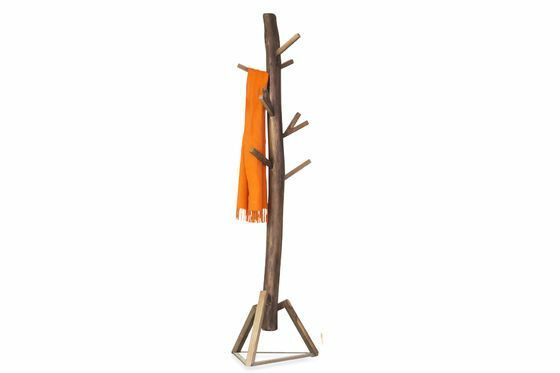 Its original triangular base, slightly lighter than the rest of the wardrobe, offers plenty of stability for the entire structure. So you can easily fit it with your winter coats. In your hallway, bedroom or bathroom, this wardrobe gives you plenty of room to hang up your clothes without compromising the sophisticated style of your interior.